Need to give a gift? Here are some Zales coupon codes you can use to save on jewelry! 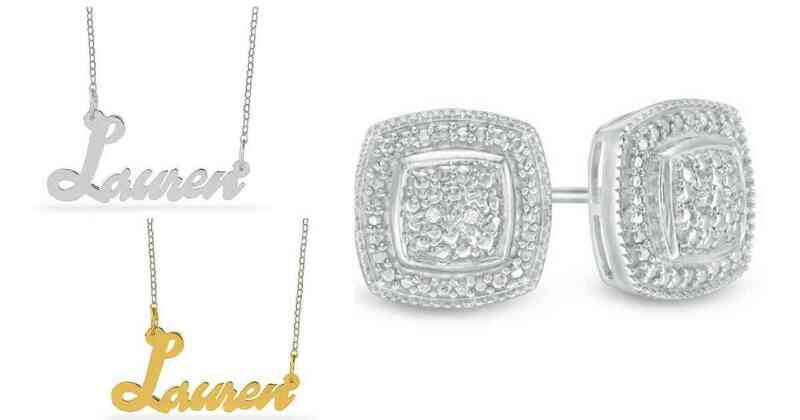 Save on a script name necklace (in sterling or gold plate) and diamond accent stud earrings. These codes are valid through 3/25. Shipping is FREE on all orders!